The more I got into making my own lumber, the more I really needed a trailer. For years, I had want my own trailer outfitted with a loading mechanism. 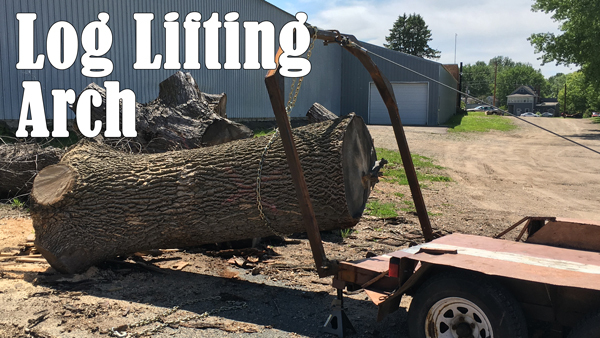 After building the mechanism, including the new arch mounts, I took the trailer out to pick up some large ash logs that were listed on craigslist for firewood. I hauled them to my backyard, cut them into slabs, and stacked them with all my other slabs to dry. Yes. I know the feeling. It’s even hard to part with my slab collection. My brother wanted a slab recently for a rustic sign project. 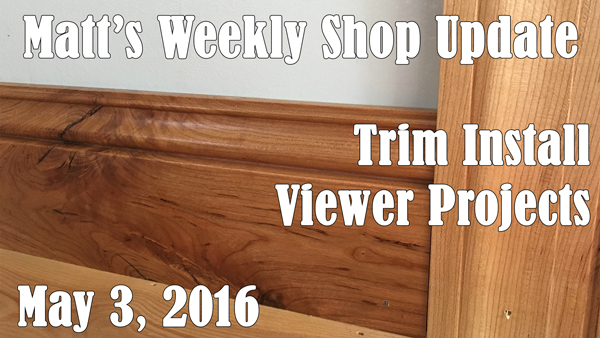 I couldn’t part with my 300 board feet of black oak or my maple slabs or…pretty much anything else! We found a nice, still intact, sassafras log in our woods, bark still attached for his needs. How long do the slabs take to dry?